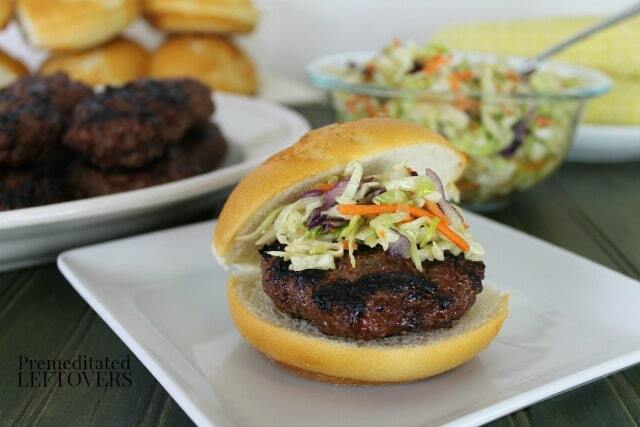 These Teriyaki burgers with Asian coleslaw are a delicious and an easy variation on classic hamburgers. While I love grilling hamburgers, I don't love having to create a condiment buffet to go along with the grilled burgers. I have found my way around the condiment spread by cooking flavorful burgers that require few toppings. 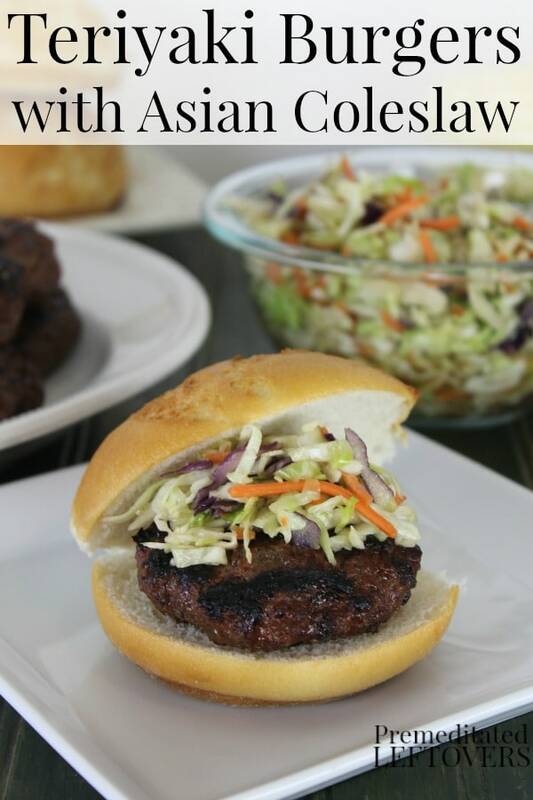 My teriyaki burgers are infused with flavor and could be eaten without any toppings at all, but I like to sneak extra veggies in my family, by topping them with Asian Coleslaw. I recommend using 85/15 ground beef when making burgers. If you use very lean ground beef, your burgers can end up dry and crumbly. And if you use a higher fat ground beef, you will experience quite a bit of shrinkage when they are cooking. Instead of sprinkling seasoning on top of your hamburger patties, place your ground beef in a bowl and add your spices and other seasonings to the bowl. Then either use a spoon or your hands to thoroughly mix the ingredients into the ground beef. 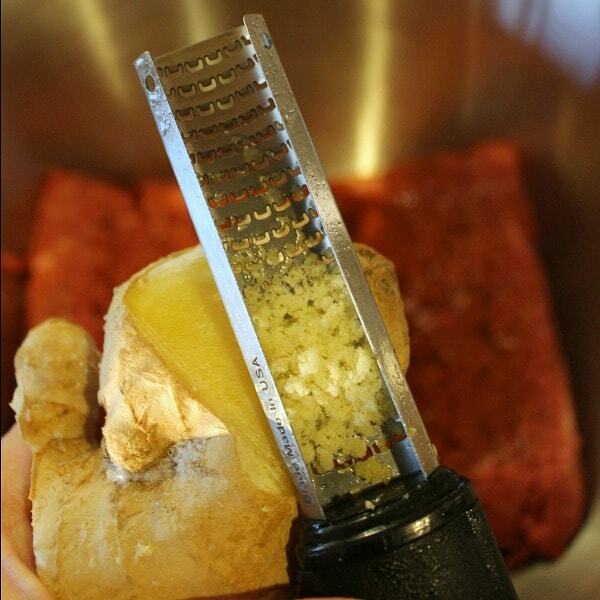 This will produce a more flavorful burger. Since you have to be careful that your cooked meat does not become contaminated by touching the same surface that your raw meat touched, I used to have 2 choices in regards to meat platters. Either use two, one for the raw meat and one for the cooked meat. Or I had to run in the house and wash the platter the raw meat was on after I put it on the grill, so I could reuse it for the cooked meat. Then I had the brilliant idea to use Glad Press'n Seal to cover the platter I am going to use before placing the raw hamburgers on it. Once the hamburgers are on the grill, I remove the Glad Press'n Seal and voila, I have a clean platter that I can use to serve the cooked burgers on. I wouldn't do this with just any food wrap. 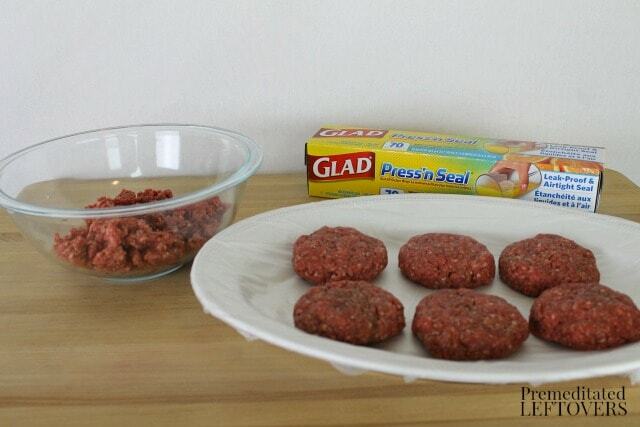 Glad Press’n Seal multipurpose food wrap seals tightly on a variety of surfaces ensuring a tight seal, so the raw hamburger never comes in contact with the platter. I like to make the Asian Coleslaw in advance. 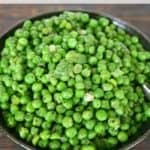 You can make it a day ahead, store it in the serving bowl, cover it with Glad Press'n Seal, and refrigerate it overnight. 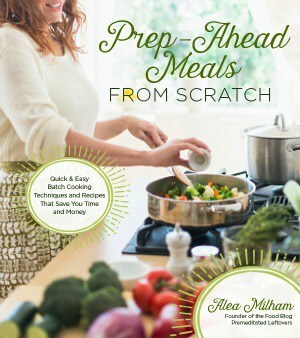 Then you can place it on the dinner buffet, shortly before dinner and keep it covered until you are ready to serve. I also like to put as many of the items on their serving dishes as possible ahead of time. I cover them with Glad Press'n Seal to keep them from drying out and changing temperature while I am waiting for the cooked items to be ready. 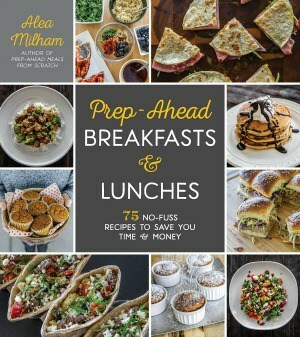 This reduces the last minute running around to get everything ready to serve at the same time. 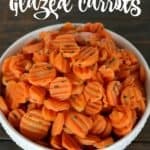 I was able to pick up everything I needed for this recipe, including specialty items like gluten-free hamburger buns, at my local Walmart. I also picked up paper plates and Glad Press'n Seal food wrap to make this barbecue easier to prepare and easier to clean up. Prep the grill and light the coals. Cover a platter completely with Glad Press'n Seal. Then make the teriyaki burgers. Place ground beef in a bowl. Add teriyaki sauce, honey, sesame oil, grated ginger, garlic, and onion. Mix well to thoroughly combine the ingredients. Form the meat into 8 – 10 patties and place on the covered platter. When the coals are ready or your gas gill is properly heated, place the hamburgers on the grill. Cook for 4 – 6 minutes on each side. The time will vary depending on the heat of the grill and the thickness of the meat. Do a core check on the burgers to ensure they are cooked through. Important: Remove the Glad Press'n Seal from the platter. Once the burgers are cooked through, place them on the uncovered platter and serve. 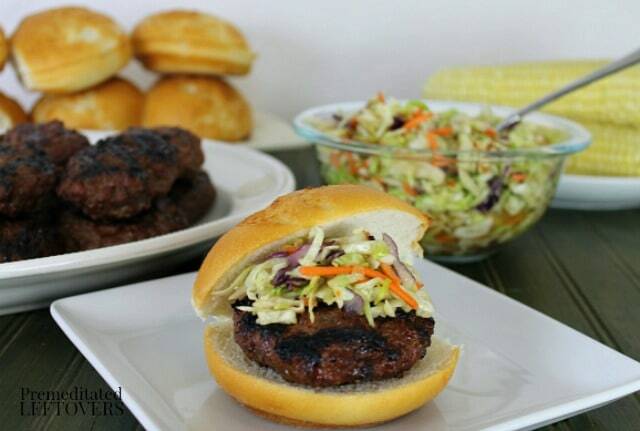 Place a teriyaki burger on a hamburger bun, then top with Asian coleslaw, place the top bun on top of the slaw and enjoy! Season burgers with a teriyaki marinade and then top with Asian Coleslaw for a unique twist on grilled hamburgers. Form the meat into 8 - 10 patties and place on the covered platter. When the coals are ready or your gas gill is properly heated, place the hamburgers on the grill. Cook for 4 - 6 minutes on each side. The time will vary depending on the heat of the grill and the thickness of the meat. Do a core check on the burgers to ensure they are cooked through. Are you looking for more barbecue tips? 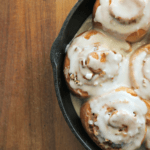 Check out these Easy BBQ Ideas to simplify your next cookout.